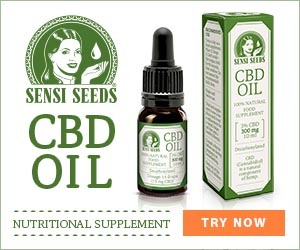 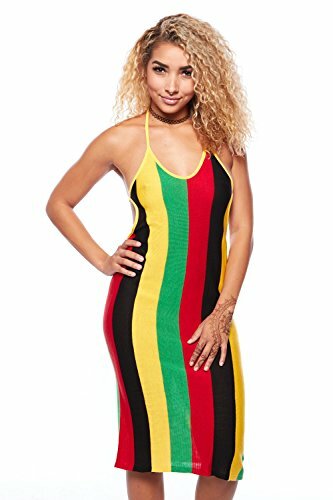 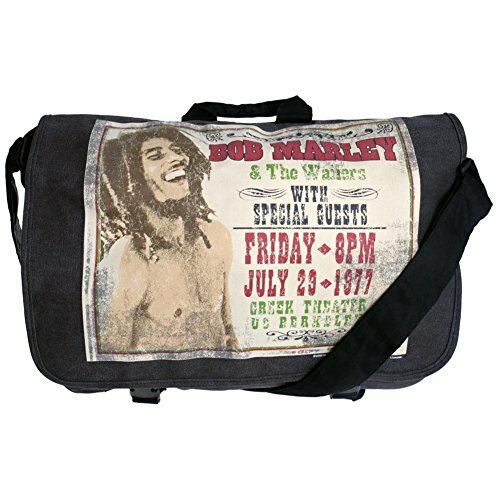 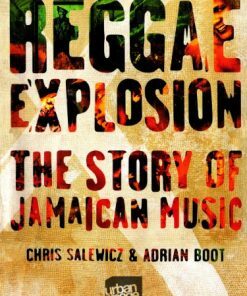 From its early Mento (Jamaican Calypso) beginnings through to the invention of Ska, Rocksteady, Roots, Dub and Dancehall, Jamaican music is one of the richest and innovative veins in popular music. 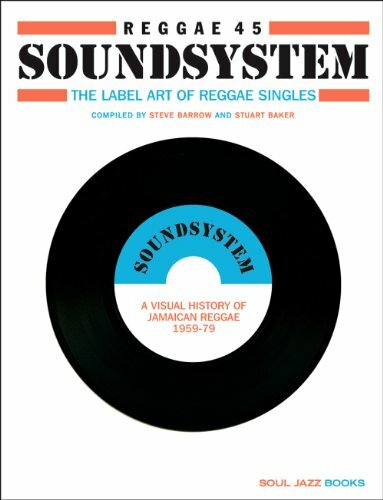 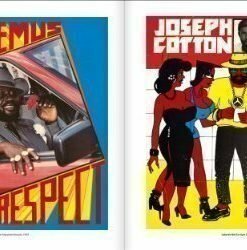 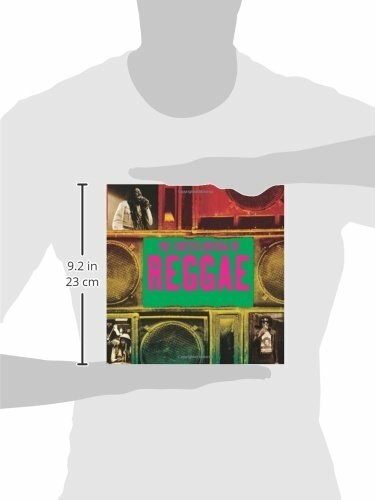 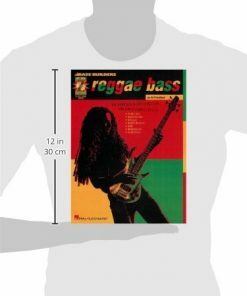 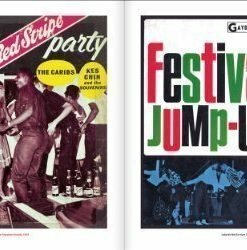 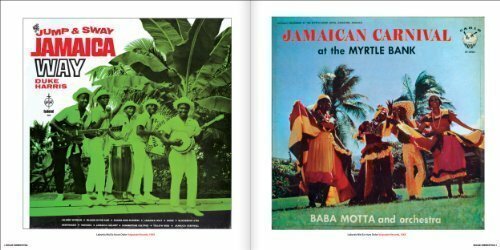 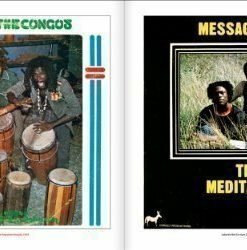 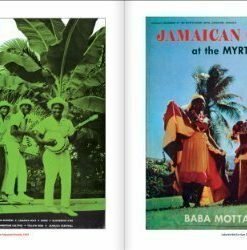 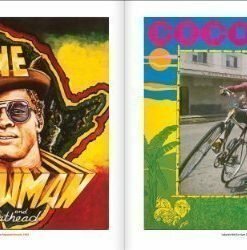 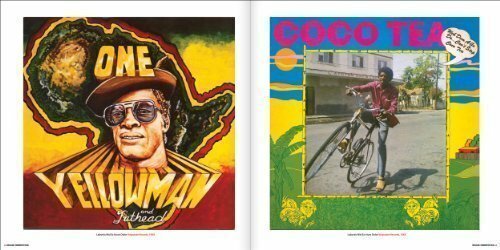 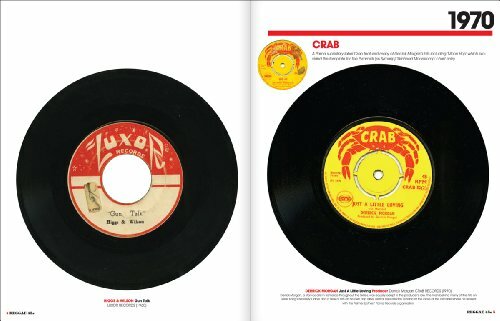 This deluxe publication, featuring hundreds of stunning full-size record cover designs that span the history of reggae music, takes a timely look at the endless visual creativity of reggae record cover designs–iconic, classic, rare and unique artwork spanning 60 years of Jamaican sounds. 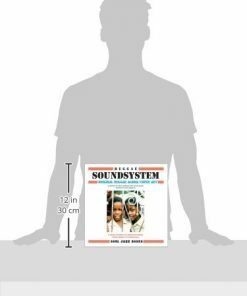 Reggae Soundsystem! 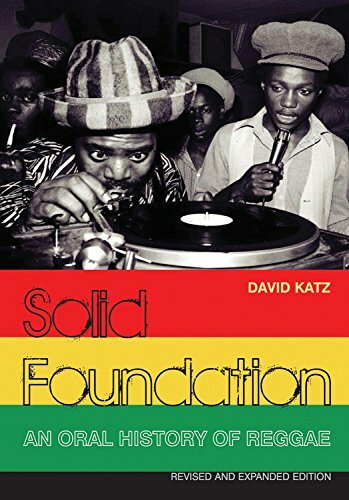 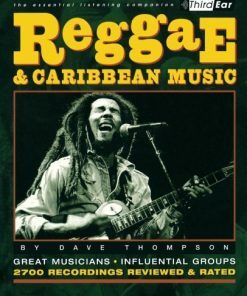 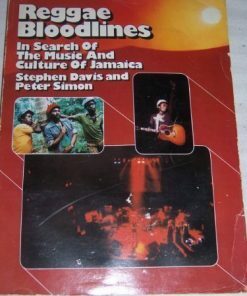 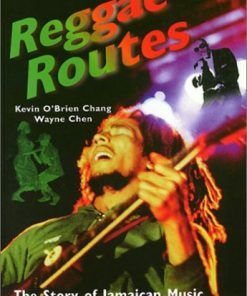 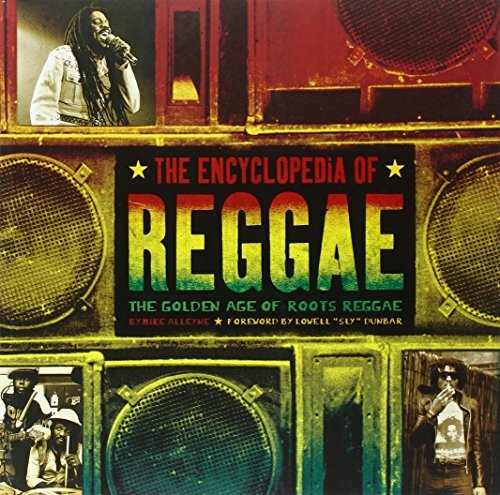 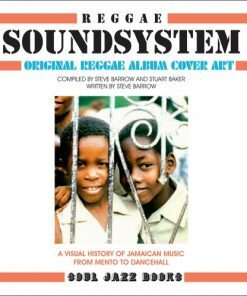 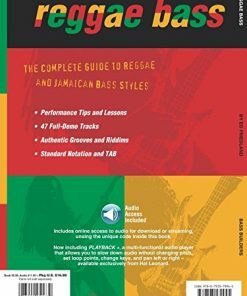 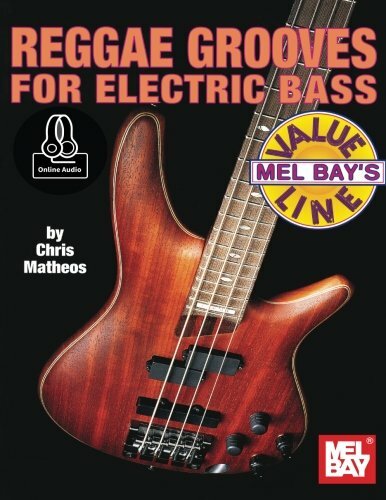 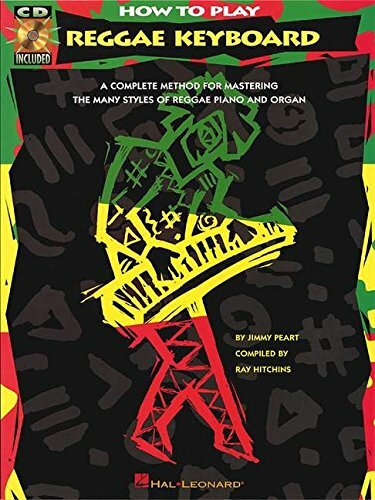 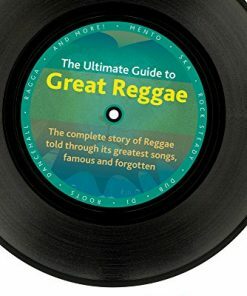 includes a fascinating introductory essay on the history of reggae by Steve Barrow (author of Rough Guide to Reggae and founder of the reggae label Blood & Fire) and is edited by Stuart Baker, founder of Soul Jazz Records.